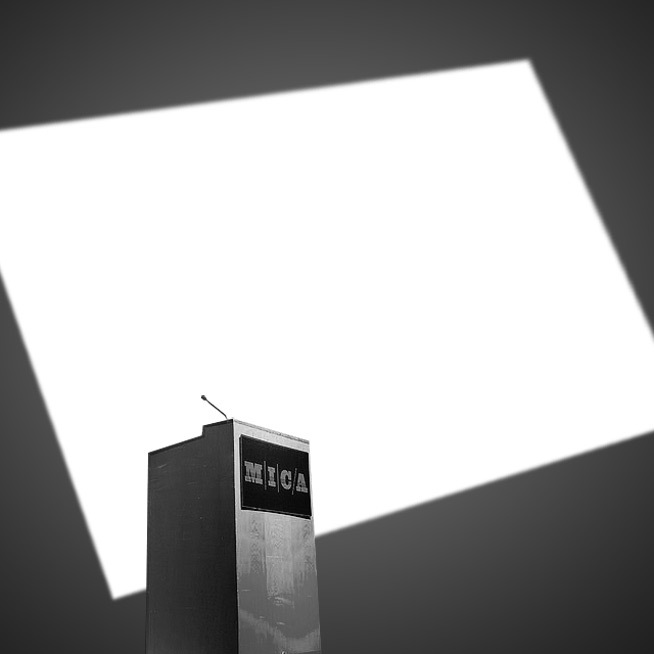 FL@33 goes America – FL@33's MICA residency lecture and workshop confirmed: Tomi Vollauschek FL@33 residency, 9–14 March 2013. Kindly invited by Whitney Sherman – FL@33's Tomi Vollauschek is looking forward to be designer in residence in the MFA in Illustration Practice program (MFA ILP) at the Maryland Institute College of Art (MICA) in Baltimore, MD, USA. He will give a lecture based on FL@33's The 3D Type Book and run a 3-day workshop inspired by FL@33's book Made & Sold. The public lecture at MICA will take place on March 13th at 7pm, with booksigning to follow. 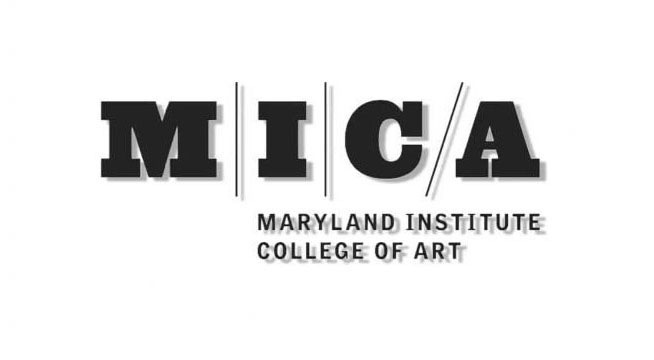 March 11th, 2013 — FL@33's Tomi Vollauschek designer in residence 2013 at MICA, Baltimore, MD, USA. Workshop day 1: MFA ILP, first year Master Class in Illustration Practice 3D type surprise welcome.